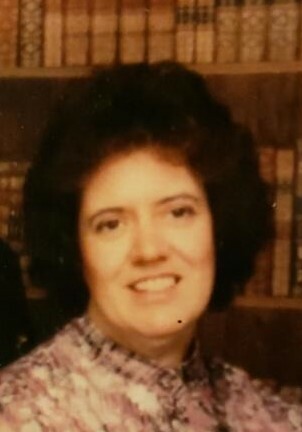 Phyllis, McCurdy, 75, passed away at IU Ball Memorial Hospital in Muncie on Friday November 02, 2018. Phyllis was born on January 2, 1943 to Oscar and Clarice (Pryor) Pierce in Crossville Tennessee. Phyllis enjoyed gospel music and spending time with family. She was an excellent cook with meatloaf being her specialty. She was a member of the Avondale Sympathy Club. Phyllis is survived by her husband of 55 years, James L. McCurdy, two sons: James McCurdy Jr. (Letha), Tim McCurdy, a daughter: Melissa Baker (Danny), 3 grandchildren: Darian Hughes, Autumn Baker (Daniel) and Justin Baker (Emily), a brother Larry Pierce (Sharron), several nieces and nephews, and her best friend: Marylin Howard. Phyllis is preceded in death by her parents and two brothers: Cecil and Randel Pierce.